December 2018 Workshop: Have York Voice Heard! Looking to share your thoughts on why the arts are important for community connecting, civic engagement and city-building for Toronto? Join NYA’s board and staff for a workshop on December 11th where you’ll learn how to present a public deputation to the City of Toronto’s Budget Committee in early 2019. CANCELLATION NOTICE: Unfortunately this workshop has been cancelled. We apologize for any inconvenience! Join us for our second public deputation workshop on January 30th! This session is specifically geared towards those who are planning to present at the City of Toronto’s Budget Committee 2019 public deputations regarding the arts sector. 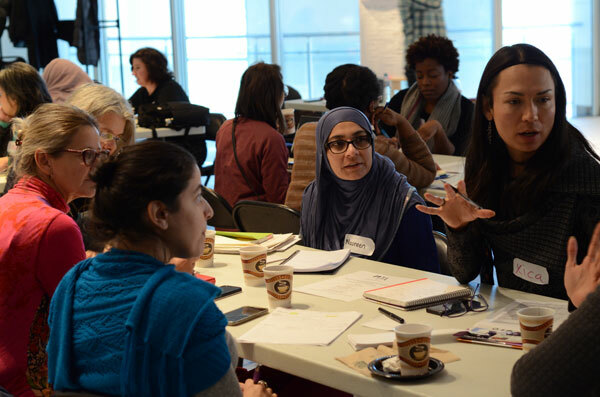 We’ll give you the tools to help you finesse your presentation, and we’ll discuss the importance of the arts for connecting community, civic engagement and city-building for Toronto. Not planning to present but still interested in attending? Please join us! There’s a lot to learn about Toronto’s public deputation process and advocating for the arts in our city.